If you have built a close professional network, some of your connections should be strong enough for you to reach out with personal questions. Using your personal judgement on what you think is appropriate, reaching out to them for dinner recommendations, workout routines or the latest book they’ve read is a great way to connect on an even deeper level. For example, if one of your connections is known to be an avid reader, it would be a great compliment to them if you reached out inquiring about what books you should read in the coming months. Another great personal way to reach out to professionals is with child care questions. People love talking about their children, so if you have your own children, you can use that as something to bond over. 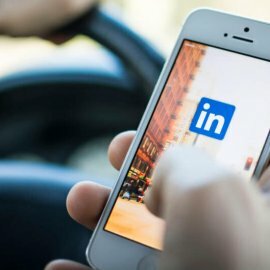 If you come across a connection on LinkedIn and notice they’re connected to a professional you’re hoping to meet, ask for an introduction. This is a great way to keep in contact with one professional while gaining another connection. 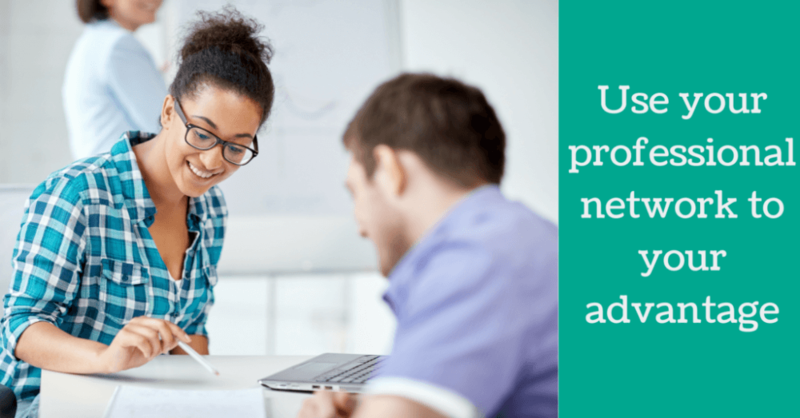 When asking for an introduction, remember to be kind and not forceful with your ask. State why you would like to connect with other professional and how you believe they will benefit from having you as a connection. You should not make others feel as if they HAVE to connect you. If you have a short bio you can pass along with the request, it will make it easier for them to help you. *Pro tip: you can also turn this around and connect your own connections to people that could help them in some way. This keeps you connected with two of your contacts, lets them know you’re thinking of them and makes them more likely to help you in the future. If you already have a strong professional network, searching for a new job should be easy through your connections. Reach out and explain what you are looking for and how you think a certain professional may be able to help. If you have a dream company, follow them on social media and attempt to connect with their supervisors and hiring managers. This will allow you a foot in the door if a position opens in your industry at the company. If you are looking to get into a new field, take the opportunity to connect with new professionals. Don’t be afraid to reach out and ask for advice. Even if they are not able to help you with a job search, you never know when a connection will come in handy! After reading this article, you should be equipped to keep in contact with meaningful, professional connections and take the steps to continue building your network. 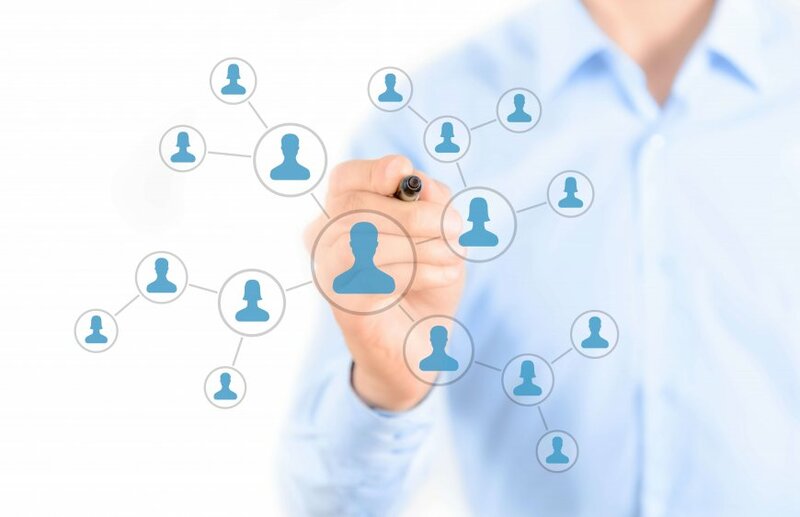 If you are looking for new professional connections, contact an Alliance Solutions Group recruiter to help connect you with the right people.